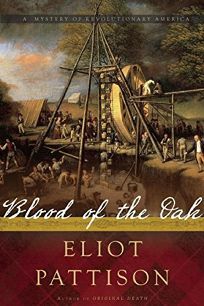 Book Readers Heaven: Eliot Pattison's Latest, Blood of the Oak, Excellent Historical Novel Just Out! 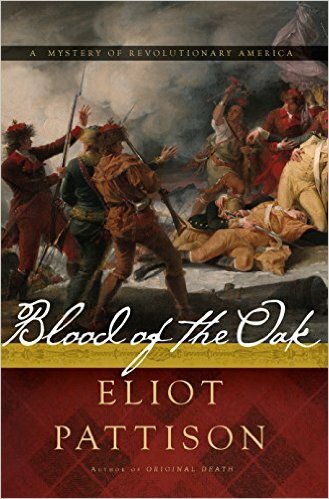 Eliot Pattison's Latest, Blood of the Oak, Excellent Historical Novel Just Out! He had been visiting the northernmost of the Edentown dependencies, a farm built around a promising orchard, when he had been summoned by a mesage from the Iroquois. Adanahoe, mother of all the tribes, lay dying and had asked for him. Duncan had assumed the gentle old woman had sought him for his medicines but as she greeted him from her bed of furs, she had dismissed the healers from her lodbe and accounted there was something far more important than easing her discomfort. "The embers burn low, Duncan," she had confessed to him, meaning the centuries-old Council fire that bound the tribes of the Iroquis confederation, "but as long as the spirits watch over us I will not fear." 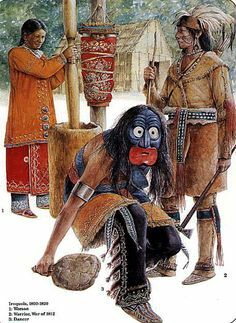 The frail old woman, who more than anyone embodied the heart of the Haudensaunee, the Iroquois people had asked Duncan to carry her into the sacred lodge, the structure at the town's highest point where the masks of Iroquois ritual were kept. He had cradled her like a child in his arms pausing at the doorway to let one of the protecting shamans cleanse them with fragrant cedar smoke before stepping inside. 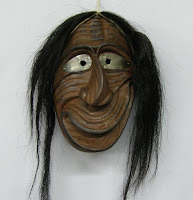 He had been in the lodge once before, so knew to brace himself for the distorted, grotesque masks that hung on the walls, each above altars that held offerings...The spirits that inhabited the masks were beloved and protected by the Iroquois, each responsible for one of the critical elements of tribal life. Insisting on being lowered to her feet, Adanhoe hobbled along the altars, leaningt heavily on Duncan's arm. As they walked. Duncan recognized the maize spirit, the squash spirit, the healing spirit, the fire spirit. "He was here in the night when my grandson Siyenca and I replenished the lamps," the matriarch explained in a mournful tone. "At dawn he was gone. And my grandson too." She scubbed at a tear. "They brought Siyena's body to me at noon that day. He was found floating in the river ten miles south of here, with this in his hand." She opened her palm to show Duncan a large bear claw sewn into a piece of black-and-white fur. "He wears a necklace of claws and bones." Duncan realized she was no longer speaking of her dead grandson. "May I know his name?" ..."It was taboo for Siyenca to be in here without one of us, but he must have seen the thieves. They hit him when he tried to stop them. He had a cut on his head. Then he followed to take back old Blooddancer and the thieves drowned him for it. She turned and clamped her hands on Duncan's shoulders. Her voice was hoarse but urgent. "I had a dream. You and Conawago appear limping out of a fog, scarred and battered, nearly dead, as if from a great battle, but you bring Blooddancer back to us. Our people will drift apart without the old anchors. Siyenca will never have peace on the other side." Her eyes were full of moisture. "I will be gone before you return, my son, but I will linger by my body until he is safely home." McCallum is a serious man who has an education in medical sciences, but, in today's language, we might also call him Bones...a forensics scientist. He is known there in 1765 as The Death Speaker since he has often helped them understand how people have died. coiling as though for another assault. was Red Jacob, of the Oneida people." The boy halted. His hand was shaking. family on the other side." Bodies were being left all over the area. As Duncan started accumulating information, from studying the bodies of those killed, some severely mutilated, he learned that many of them were Runners, Messengers, that were taking important information from one post to another. All in secret. Duncan lived in a small community where Sarah, the leader, worked to ensure that the community was open to anybody that needed help. Duncan and Sarah cared about each other, but sometimes disagreed on what each of them needed to do. Duncan's closest friend Conawago also lived in the community. 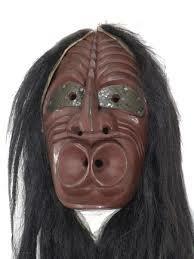 But when he learned of the loss of the mask, he felt sure that Duncan was merely the messenger from the Mother...that it was he, Conawago, who was to find the Blooddancer. 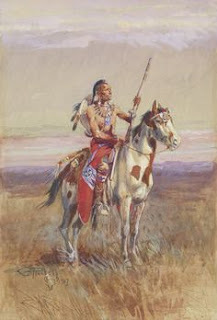 One of the things I have admired most about Native Americans, is their closeness to nature and to its spirits. There is always a mystical component that accompanies their worship that I find intriguing and so it was normal to accept that Conawago spent much time in prayer and talk. The messages, as they were able to slowly figure out, resulted in learning what was happening and, in particular, was the beginning talk about charging taxes from American settlers... As they traveled, they found more and more deaths, sometimes at a settlement which was one of the posts for the Runners. At the last one, Duncan sadly told of the owners' daughter having been killed back in his own community. And it was at that point, that her father joined the small group traveling. All had various reasons...The father wanted to find the man who had killed his daughter. The Iroquois felt it was his duty to find the Blooddancer mask and bring it back--and, of course, to ride with his friend. 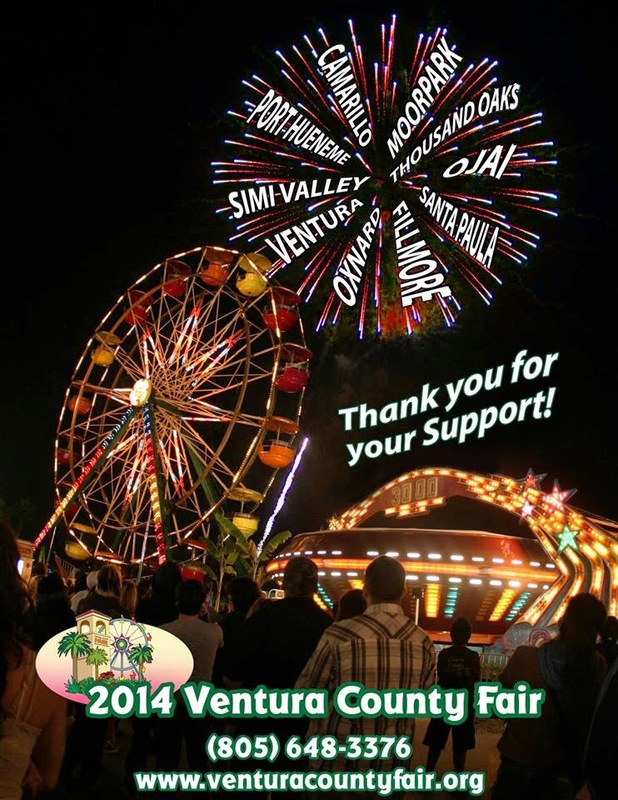 Duncan found that he seemed to be traveling for all of these reasons...and more! In hindsight the rise of American independence may seem inevitable but the drama of the 1760s stage was not about colonists conceiving a bold new form of government, it was about discovering what it meant to be American. A deep sense of freedom had already become instinctive in American, especially on the frontier, but it took the heat of new repressions to forge that instinct into a new identify. Pattison presents a time period in our history that, perhaps, not many know much about. Many, like Duncan, still had some vestige of loyalty but as he took the bloody trail that he had been called to follow, learned of the people who were already formulating and carrying secret plans from across the waters, and saw the dead bodies that followed the same trail he was on, his mind and heart had to change. But in what way? Eliot Pattison has been described as a "writer of faraway mysteries," a label which is particularly apt for someone whose travel and interests span such a broad spectrum. After reaching a million miles of global trekking, visiting every continent but Antarctica, Pattison stopped logging his miles and set his compass for the unknown. Today he avoids well-trodden paths whenever possible, in favor of wilderness, lesser known historical venues, and encounters with indigenous peoples. 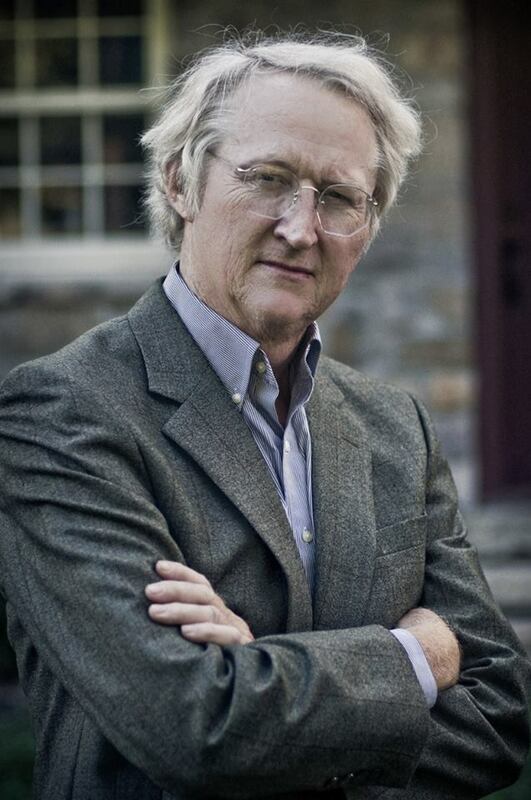 An international lawyer by training, early in his career Pattison began writing on legal and business topics, producing several books and dozens of articles published on three continents. In the late 1990's he decided to combine his deep concerns for the people of Tibet with his interest in venturing into fiction by writing The Skull Mantra. Winning the Edgar Award for Best First Mystery--and listed as a finalist for best novel for the year in Dublin's prestigious IMPAC awards--The Skull Mantra launched the Inspector Shan series, which now includes Water Touching Stone, Bone Mountain, Beautiful Ghosts, The Prayer of the Dragon, Mandarin Gate, and the Soul of Fire. Both The Skull Mantra and Water Touching Stone were selected by Amazon.com for its annual list of ten best new mysteries. 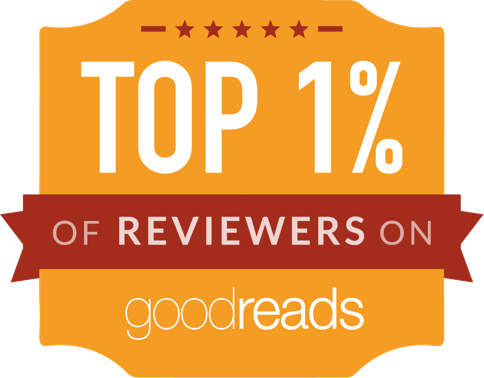 Water Touching Stone was selected by Booksense as the number one mystery of all time for readers' groups. Mandarin Gate was selected as one of the best mysteries of 2012 by Amazon, CNN and Publishers Weekly. The Inspector Shan series has been translated into over twenty languages around the world. A former resident of Boston and Washington, Pattison resides on an 18th century farm in Pennsylvania with his wife, three children, and an ever-expanding menagerie of animals. For more information, visit: www.eliotpattison.com.